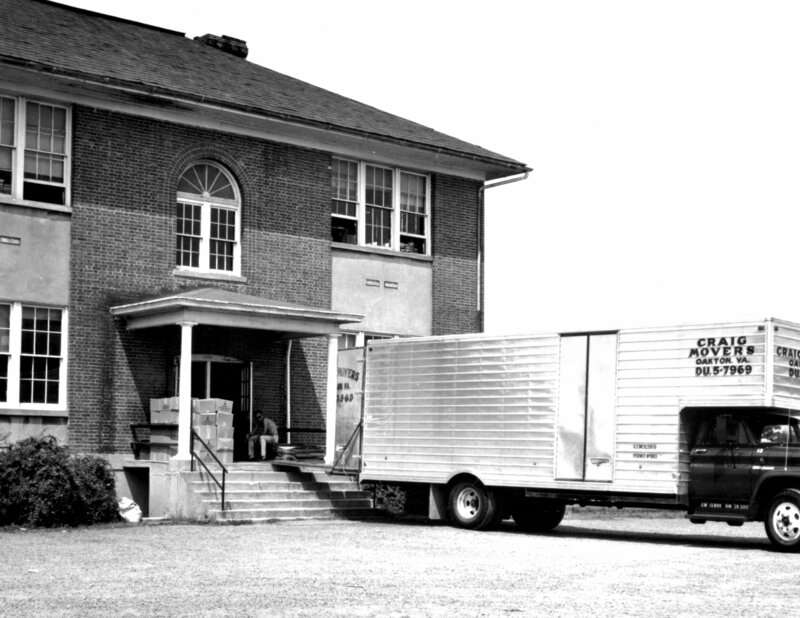 A History of George Mason University | Moving truck, Bailey's Crossroads, 1964. Moving truck, Bailey's Crossroads, 1964. Creator : Sparks, Richard M.
Citation: Sparks, Richard M., “Moving truck, Bailey's Crossroads, 1964. ,” A History of George Mason University, accessed April 23, 2019, https://ahistoryofmason.gmu.edu/items/show/58.